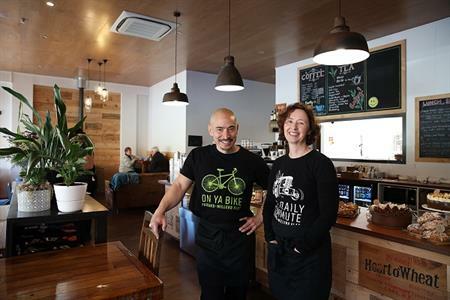 Boutique hair salon in the heart of Central Otago. One on one styling with Holly, over 18 years experience, Servilles trained, precision cutting. Caithness Orchard is a small family run orchard which has been in existence for many years. 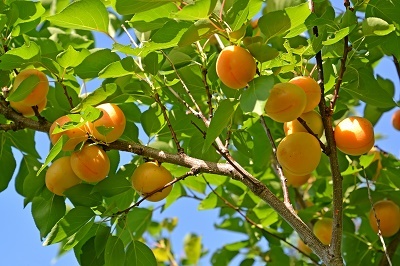 We pride ourselves in growing good quality fruit and especially Moorpark Apricots. 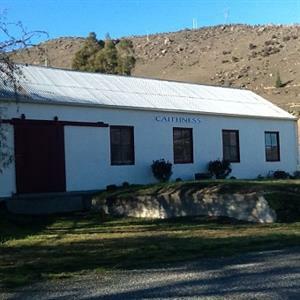 Faigan’s Café is a licensed rural café in Millers Flat reflecting the building’s rich history as well as the distinct agricultural and horticultural heritage of the region. Hearty rustic food is available throughout the day time in the cabinet as well as on a varied lunch menu. Fairview Orchard is a fifth generation family run business producing fresh fruit for supply both locally and around the world. 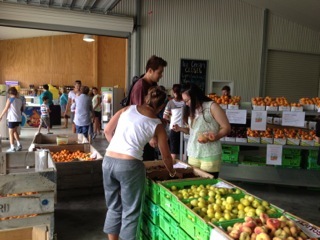 Fairview also has a large modern retail outlet supplying seasonally fresh fruit directly to the travelling public. 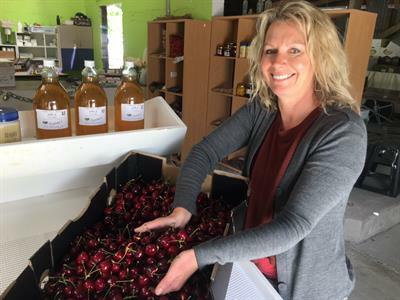 Staffed during summer months, good supplies of cherries, apricots peaches nectarines and plums and be purchased seven days a week. Fresh fruit ice creams, coffees, honeys and preserves also available. 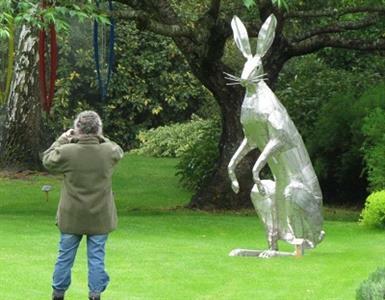 We are a Family business that work in stainless steel sculpture. Most of our work is commissioned pieces. We also make one off pieces for Art Exhibitions and for a few selected Galleries. 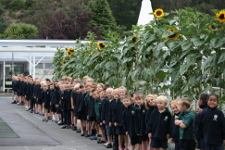 Johnson's Cottage is a family run orchard that has been growing fruit for 100 years. 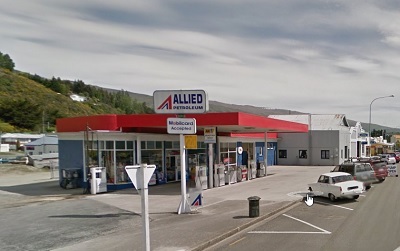 Located on State Highway 8, we are easily found on the Southern boundary of Roxburgh opposite the golf course. 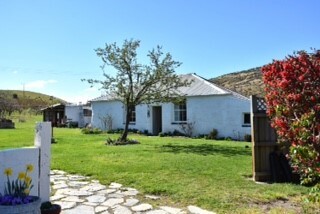 In 1934 Jimmy Hamilton had a swarm of bees on his property and asked Charlie Marsh to take them away and as a result a beekeeping business was established in the Teviot Valley, Central Otago. 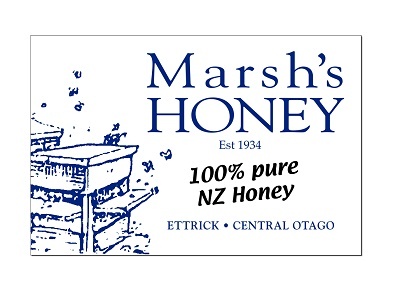 The Marsh family constructed a honey house down Marsh Road and used to shift hives around on a sled behind a horse. If it was bumpy the bees got out and stung the horse, which then took off. 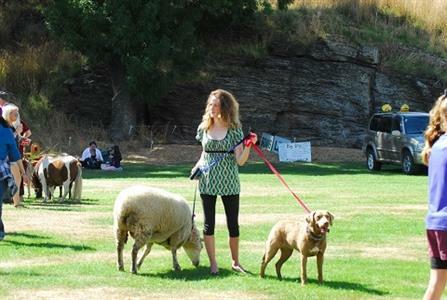 The Mt Benger A&P Society runs a show in February each year in Roxburgh. 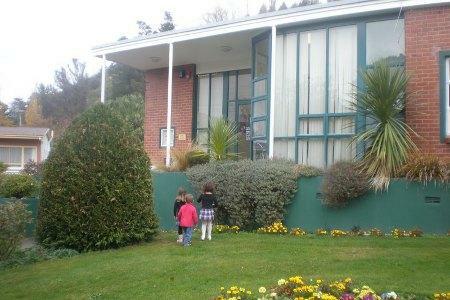 The Medical Centre is open from 8.30pm to 5.00pm daily. Please see our website for more information.